My writing career’s formative years unfolded at Simon Fraser University — specifically at the Peak, SFU’s student newspaper. 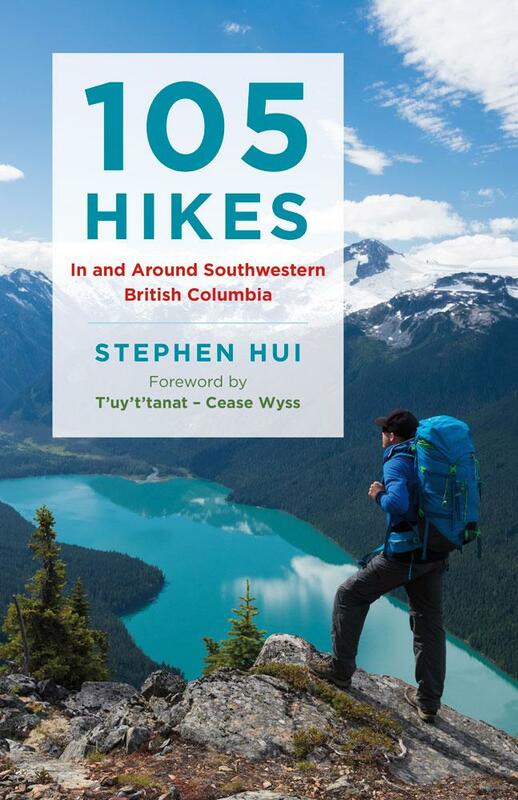 So, it’s neat that 105 Hikes In and Around Southwestern British Columbia is one of the books set to be highlighted at the 13th annual Celebration of SFU Authors. According to the SFU library, the Celebration of SFU Authors “publicly acknowledges and honours our faculty, students, staff, alumni and retired university community members who have authored or co-authored a publication, or its equivalent, within the past year.” The reception for 2018 publications will take place on March 14 (3:30–4 p.m.) in the W.A.C. Bennett Library (Special Collections and Rare Books) at SFU’s Burnaby campus.